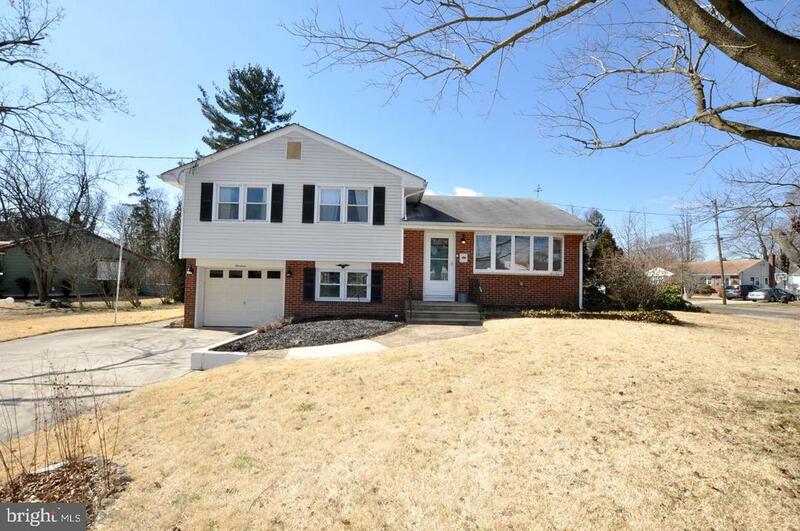 All Stratford homes currently listed for sale in Stratford as of 04/22/2019 are shown below. You can change the search criteria at any time by pressing the 'Change Search' button below. If you have any questions or you would like more information about any Stratford homes for sale or other Stratford real estate, please contact us and one of our knowledgeable Stratford REALTORS® would be pleased to assist you. "Why go on vacation when you have your own resort in your backyard! This in-ground Gunite pool has just been redone, it is a heated pool with a five person SPA and Polaris system, entertain with your Tiki Bar that has additional storage, outside covered patio and a large screened-in Florida room with a bar that came from Pine Valley!!! A real conversation piece. This upgraded eat in country kitchen features Bosch dishwasher, hardwood floors and tile back splash. For a possible mother-in-law suite downstairs there is another kitchen with 4th possible bedroom, sitting room and full bath. The upstairs master bedroom has a vaulted ceiling, magnificent newer tile shower bathroom and private deck overlooking your pool. There are a total of 3 full baths in this home. There is outside curb appeal with EP Henry paver driveway with two car garage. There are solar panels that are owned by the owners, not leased. The home is vinyl sided with newer windows t/o. Gas heat and central air is 2 years old." 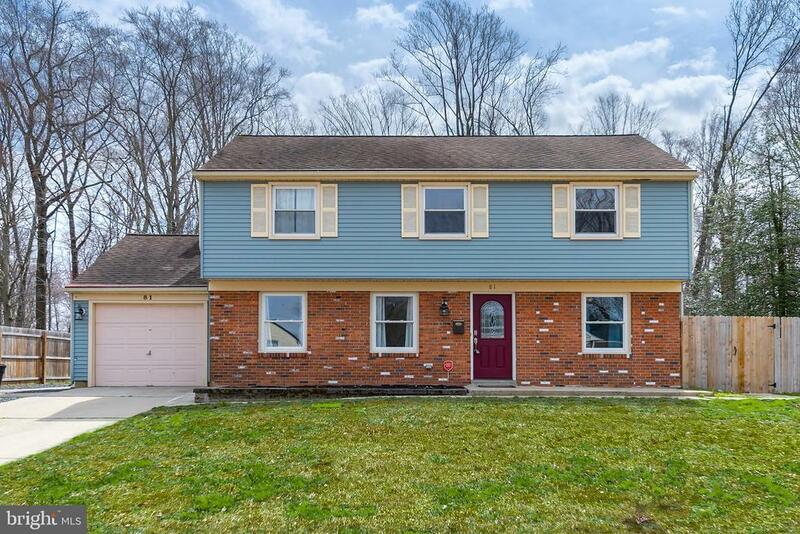 "Every detail was carefully selected in this Beautiful, Laurel Mills Split level home.As you pull up to the property you are greeted by the professionally landscaped yard and Ep Henry brick paver patio. Enter through the foyer and that leads you to the main living room that offers hard wood flooring, crown molding, wainscoting new 5 panel picture window, Transom window above the front door with side lights for the added natural light. The gourmet kitchen is perfect for the cook in the home. Kitchen has granite counters, single double sink, Grohe faucet, garbage disposal, Over the range pot filler faucet, Custom Cabinets, Stainless steel Appliances, full tile back splash, Breakfast bar, Coffee bar with wet sink, Exhaust hood and pendant lighting. The dining room is open to the Living room and kitchen to keep the open concept of the home. The dining room has chair rail custom wood work around the arched door way and a new sliding glass door that leads out to the two tier deck.Entertain in grand style in the 21' x 20' family room graced by a wood-burning brick fireplace. That has a sconce on each side. The bar area on the lower level also has pendant lights hanging for the perfect atmosphere. Off of the Family room there is a utility closet and half bath. Through the French doors sit and relax with a book in the sun room which has tile flooring Andersen windows custom wood work and window treatments. The Laundry area has a sink and cabinets to keep the area clutter free. The upper level of the home host 3 bed rooms and 2 baths. The main bathroom has a sky light. Double granite vanity, tile flooring and walls, and a new cast-iron bath tub with glass doors. The master bed room has a walk-in closet crown molding master tile bath, Hunter Douglas Plantation Shutters and a sitting area. The second bedroom is 12x10 with crown molding and a double closet. Bedroom number 3 is quaint but still has the upgraded details as well with crown molding and Plantation shutters. The back"
"Spacious Bi-level home with tons of upgrades and improvements. Refinished hardwood floors in the living room dining area and all three main floor bedrooms. Crown molding and six panel doors throughout. Gorgeous expanded kitchen which has been completely remodeled with granite countertops, stone tile backsplash, new cabinets and flooring. The main bath has also been completely remodeled with beautiful stone tile tub surround and wainscoting. The huge lower level family room is large enough for any use and has a gorgeous stone fireplace. Relax out back on the paver patio with retaining wall. Newer heater, central air, roof, siding and windows. Brand new huge Amish shed with electric. This home is in great condition from top to bottom." "This beautifully renovated home is located in a quiet neighborhood with quick access to all the major roads. There is absolutely nothing for you to do other than move in. The interior is very spacious and the backyard offers lots of space to enjoy the upcoming wonderful weather. Make this home yours today!" 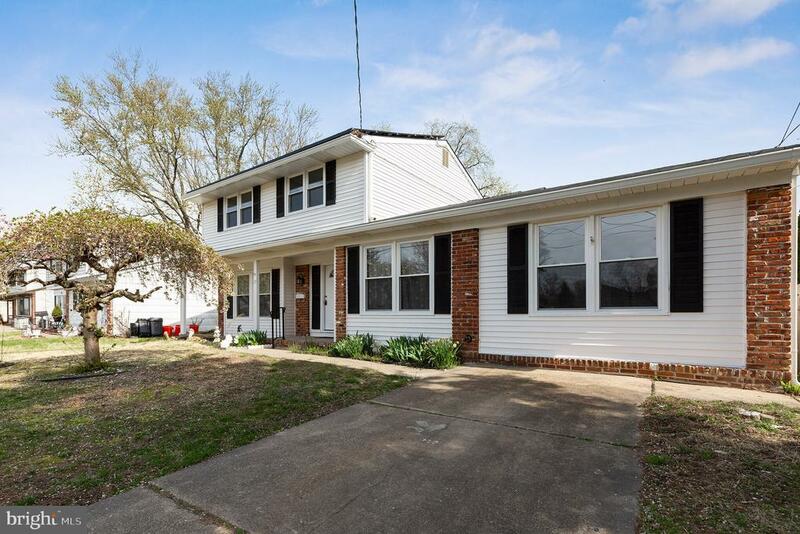 "Welcome to this totally updated 4 bedroom 2 full bath home in the desirable Woods and Leaves section of Stratford close to all major highways and shopping. 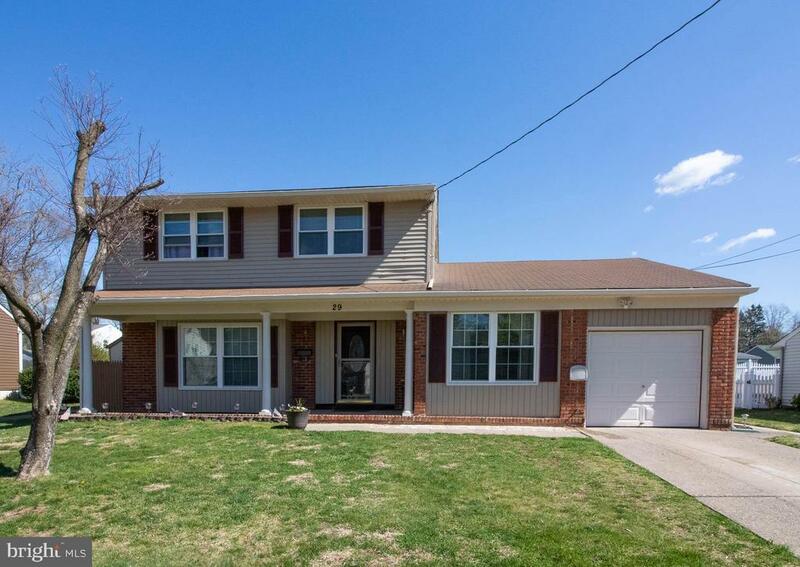 The moment you enter this home the pride of ownership will show from the freshly painted walls and custom molding to the gleaming hardwood floors. The over sized family room will be where you can kick back and relax while the open floor plan will make entertaining a breeze from the living room to the formal dining room. The updated kitchen with Stainless Steel appliances and custom back splash will be where you will cook your holiday meals with plenty of space for a large kitchen table. The additional 4 season sun room will be where your guests will spill out to during your outdoor picnics and the brick patio with built in seating offers even more seating options. The spacious office leads to the over sized Laundry/Mudroom with plenty of storage. 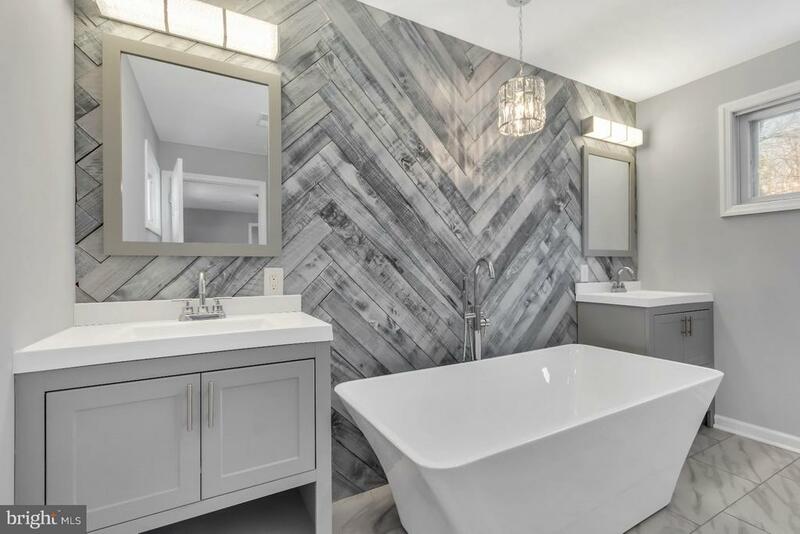 The beautiful full bath finishes off the first floor. Upstairs the four spacious bedrooms share the updated bathroom with custom tile and vanity. This maintenance free home has a brand new furnace and Air conditioning 2018. Make your appointment to see it today before it's gone." "This expanded rancher features oak kitchen with stainless steel appliances and a greenhouse window, huge family room addition with gas fireplace, cath-ceiling and recessed lighting, In-law suite with separate entrance, full bath and kitchenette, handicap accessible, possible 5th BR or office. 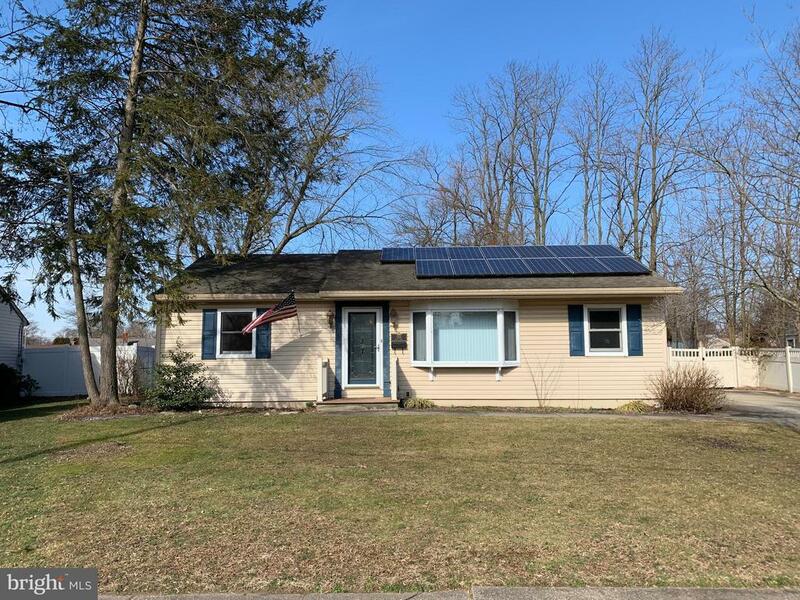 A brand new roof (2019), a new Hi-eff gas heat and central air, 6 panel doors, newer hall bath with custom ceramic tile, solar panels to save on your electric bill, fenced yard, large shed on corner lot, and a home warranty." "This is the home you~ve been waiting for! 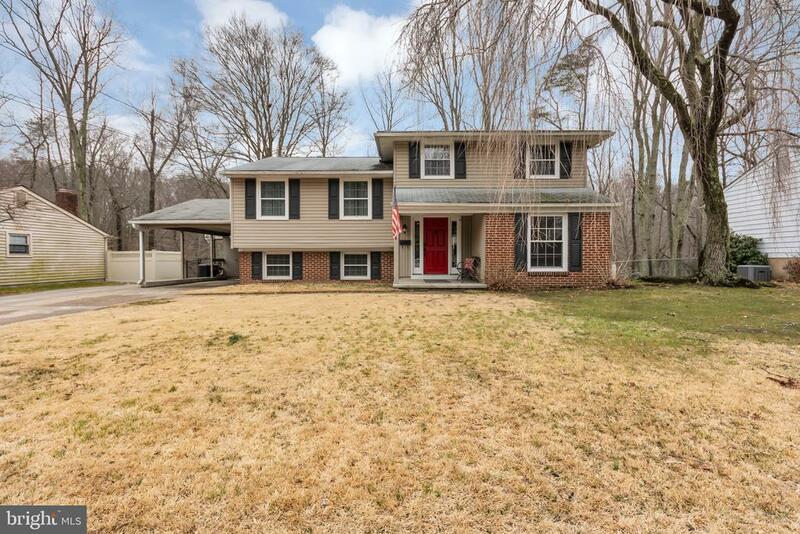 There is nothing to do except move in to this beautiful 4 bedroom 1 and a half bath home, located in desirable Laurel Mill Farms neighborhood. As soon as you enter you will feel cozy and at home in the newly renovated living room that features upgraded carpeting, recessed lighting, ceiling fan, crown molding, chair rail and access to the garage. Desirable room on the first floor with exterior access and its own bath can be used as a 4th bedroom, office or playroom. Enjoy entertaining in beautiful custom kitchen with 42~ cabinets, granite counter tops, recessed lighting, tile flooring, and a kitchen island breakfast bar with butcher block counter top. Keep the party rolling with this home~s spacious dining room, featuring a custom stone fireplace, hardwood flooring, all perfectly lit by natural light courtesy of this home~s broad windows. Cozy bedrooms also feature hardwood flooring and ceiling fans. Finished walk out basement. Enjoy the summer or all things outdoors in the beautiful fenced in back yard complete with patio, shed, horseshoe pit and fire pit. Back yard backs to trees for privacy! 1 Year home warranty included." 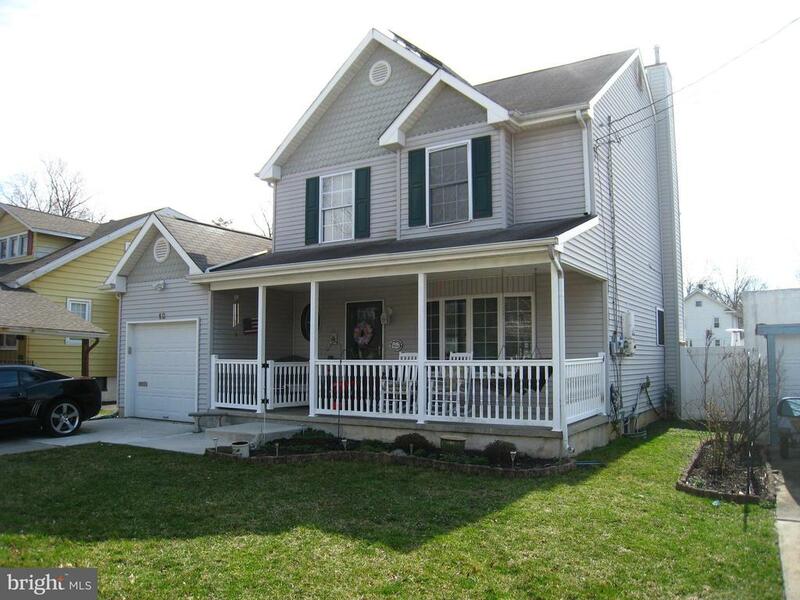 "Expanded front to back Split in Laurel Mill Farm is ready for you to call home. Let the hard wood floors greet you as you enter the large Living room with a beautiful real stone wood burning fireplace. off of the Living room you have the option to have a fourth bed room with a half bath or office with side entrance. On the main level you have more options with the dining room area as a formal dining room or use it as another living space that will lead you into the kitchen. The dining room features Bruce hard wood flooring, Newer windows, two wall sconces and a wrought iron railing on the stairs. The kitchen has granite tile counters,kitchen island with matching tiles and electric outlet, ceramic tile flooring built in range, microwave,dishwasher garbage disposal and Refrigerator. Off of the kitchen there is a 15x12 breakfast room with catherdral ceiling, recessed lighting, glass sliding doors to the deck and ceiling fan. The upper level host three bed rooms and a full tile bath. The finished basement can be the perfect man cave with recessed lighting and new vinyl flooring. If you like to the outdoors enjoy the large composite deck with plenty of room to BBQ anytime of the year. 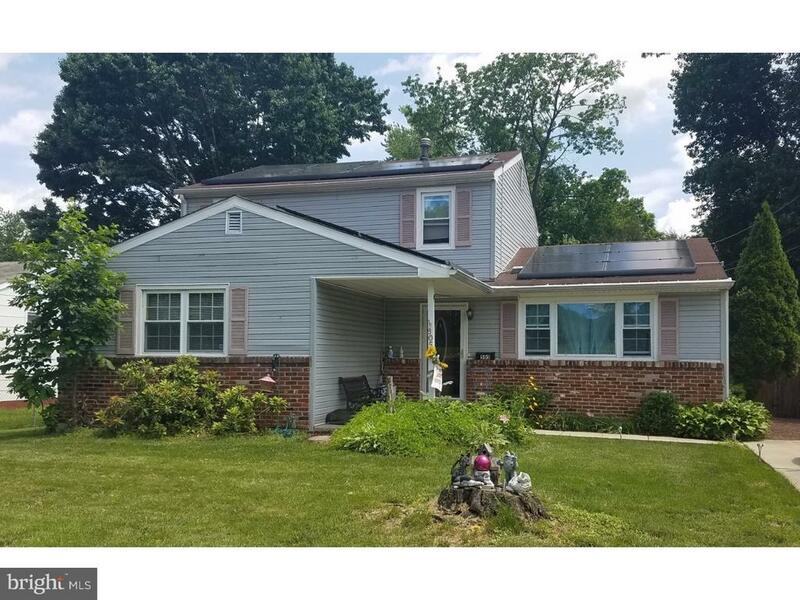 This home has three dimensional shingles on the roof, vinyl siding and a one car garage.Set up your appointment today to come see this beautiful home." 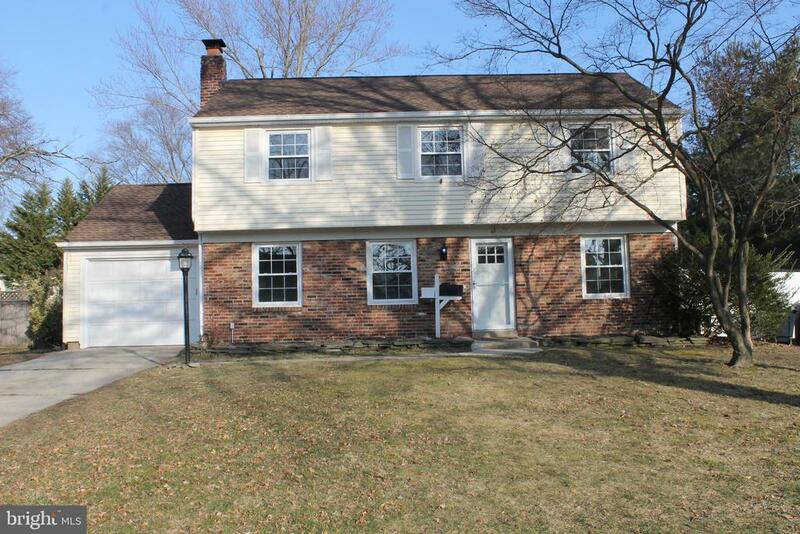 "Character & Charm are featured throughout this 3 BR, 2 BA Colonial. Enter via the sun-filled enclosed front porch with tile floors, ten energy efficient windows and a ceiling fan. French doors lead to the spacious formal Living Room with 9 ft ceilings where you can enjoy the comfort of a brick wood burning fireplace. The Living Room opens to a formal Dining Room or a convenient cut through stairway opens to an extra room currently used as an office. A full Bathroom including stall shower is located off the Dining room. The galley style Kitchen features white cabinetry, Pergo style flooring, gas cooking, side-by-side stainless steel refrigerator and dishwasher. Travel to the 2nd floor where you~ll find three bedrooms and a 2nd full Bathroom. The main bedroom has doorway access to the 3rd bedroom which could also serve as a walk-in closet. Access to the professionally finished 3rd floor is also off the main Bedroom ~ perfect as a Master Bedroom, or any number of additional uses! The full, unfinished walk-out basement offers laundry hook-ups (washer & dryer stay). Original hardwood flooring can be found throughout the home, along with 9 ft ceilings on the main level, ceiling fans in almost every room, replacement windows, plus window AC units. You~ll enjoy spending time outdoors in your large fenced yard that offers a storage shed and the town~s ball field is a block away. Commuting is a breeze with easy access to PATCO, major highways, and shopping at Voorhees Town Center. Schedule your appointment today!" "This home has been redone. Roof replaced in 2017, heat & A/C in 2018, Kitchen has granite counter tops, tile back splash, tile floors, open to dining rm with newer sliding dr to two tier deck. Hardwood floors refinished through out. Hall bath redone with tile floors and tub surround, vanity, tub and toilet replaced. Half bath redone as well. First floor has family room and an office or possible 4th bedroom. Yard is fenced." 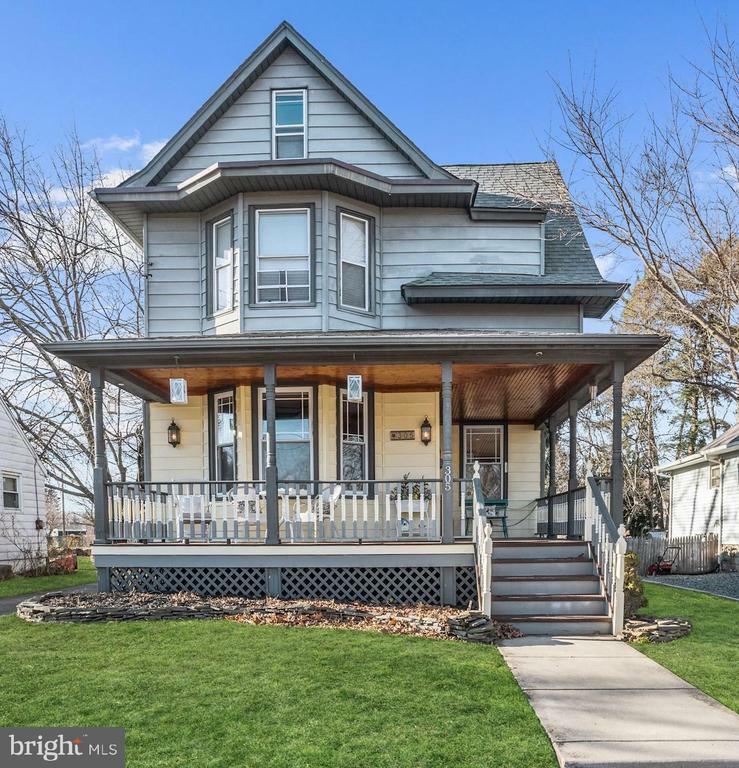 "This spacious split features and updated kitchen, updated bathroom, hardwood floors, a double wide driveway, and a fenced-in yard." "Charming Expanded Sterling Model in desirable Laurel Mill Farms. Enter into a huge first level great room with built in bookshelves, bar area, and powder room! The second level has Real hardwood floors through the living room and dinning room. Sellers put in a NEW kitchen that has custom cabinetry, granite counter tops, mosaic glass backsplash, Slate flooring, and a coffee bar area. A huge deck overlooking the yard is right off the dinning room. You can relax and enjoy the view of the woods and wildlife. The third level has hardwood flooring throughout all 3 spacious bedrooms. There is a basement for storage and space for hobbies/workshop area. This is a wonderful place to call home." 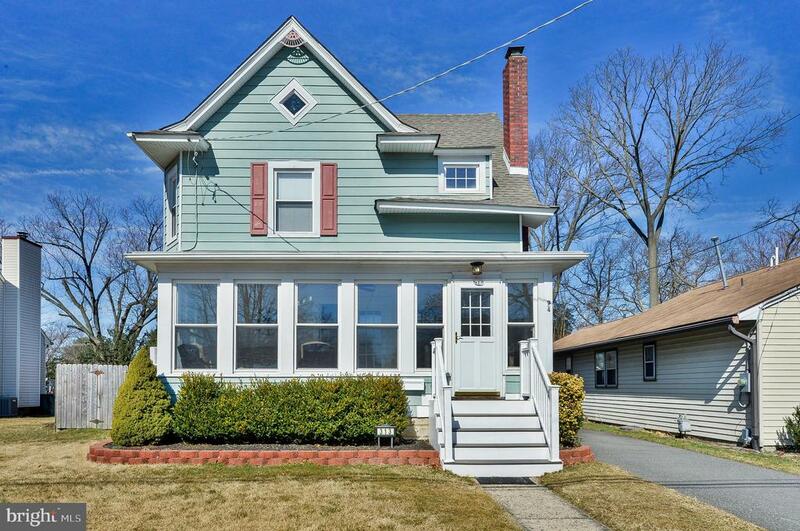 "Beautiful and Spacious Historic Charmer in Stratford! Come take a look at this 5 Bedroom, 2 1/2 Bath Home sitting high off the street with a Full Front Porch to Relax and Enjoy. From the moment that you walk in you will feel like you just took a step back in time. The Gorgeous Original Woodwork graces the entrance Foyer overlooking the Staircase and continues throughout this Circa 1900 home. The Living and Dining Room are separated by a Stunning set of Solid Wood Pocket Doors. Plenty of natural light grace these spaces with Beautiful Original Trim around all of the windows including a large Bay of 3 Windows in the Dining Room. The Kitchen has been upgraded to todays standards with plenty of space to work and prepare meals for family and guests. A newly renovated Powder Room offers convenience on the first floor as well. Upstairs you have 4 Bedrooms and 1 Full Bath on the Second Floor. Beyond this space the Third Floor is finished into a Large Master Suite with it's own Full Bath. This space has a high Coffered Ceiling and plenty of windows for natural light to brighten the room. To the rear of the home off the back of the kitchen you will be able to access a Large Outdoor Deck perfect for Relaxing or Entertaining. The home sits on almost a third of an acre offering plenty of space in the Large Fully Fenced Rear Yard to do anything that you want. 2 Storage sheds allow you space for that outdoor equipment. The Full Basement has partially finished room with a Built-In Full Wall Entertainment Center. Long Paved Driveway will allow off street parking for several vehicles. 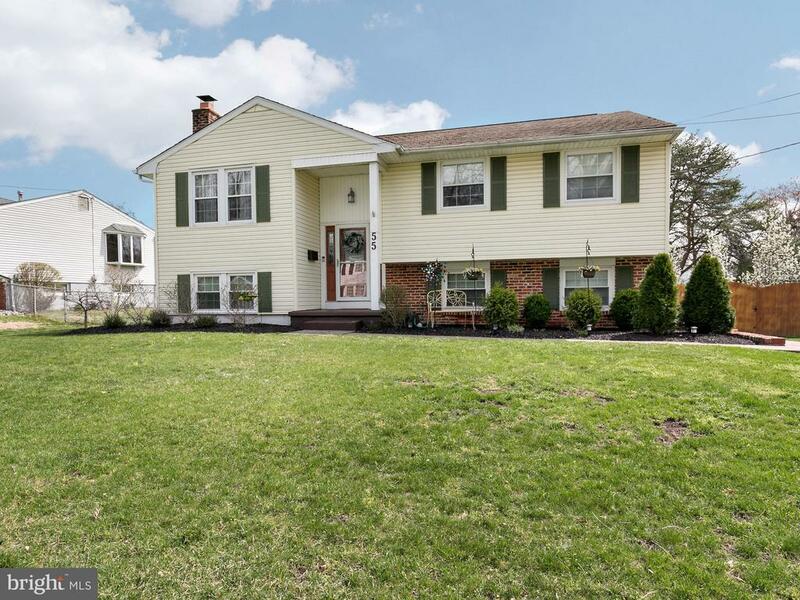 This property is Conveniently Located just off of the White Horse Pike and just around the corner from the Jefferson Health Center of Stratford. Come and take a look and you could own a piece of history!" "Beautifully renovated 3 Bedroom rancher! This house is easy to fall in love with. From the fully upgraded Master Suite with private entrance to the bonus room off of the kitchen. From the hard wood floors to the state of the art kitchen... Nestled on a quiet block on the tip of a cul-de-sac for maximum privacy, and close to shopping!" 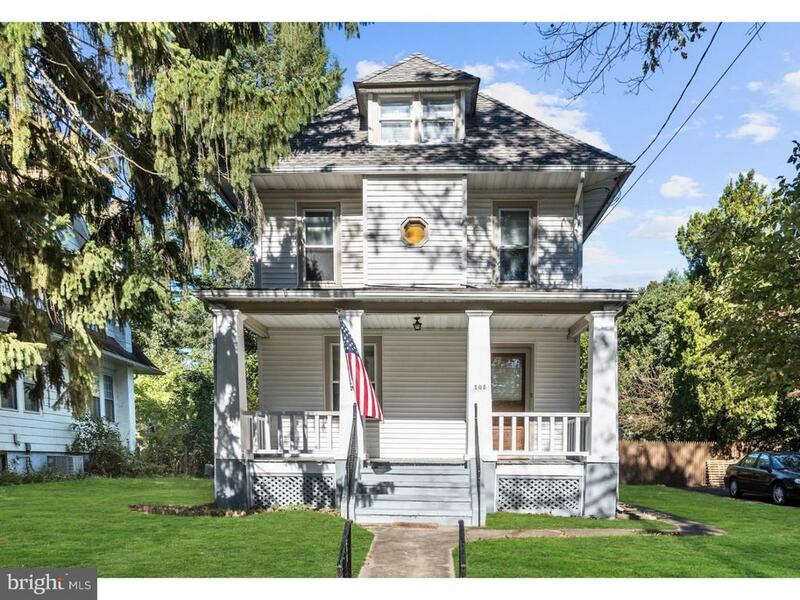 "Impressive Victorian home with a beautiful front porch, plenty of room for seating to relax, and a hardwood ceiling. When you walk into this stunning home, you walk into the living room with hardwood flooring, crown molding, as well tall baseboards that you will see throughout this home.There is also a grand wrap around stairway with a carved handrail. You enter the dining room through a beautiful glass door. The dining room also has hardwood flooring, crown molding, tall baseboards, and wall sconces. The updated kitchen has plenty of room for storage, and great for cooking. Just off the kitchen is breakfast room to enjoy your morning coffee overlooking rear patio and back yard. Upstairs you will find three bedrooms and a full bath with a skylight and Off the master bedroom there is a walk up stairway to the finished attic that can be used as an office,studio, or for additional storage. In the rear of the property you will and a detached garage with French doors with tons of potential (game room, office, and or garage). There are ceiling fans with lighting in the living room, kitchen, and in two of the three bedrooms. Wall Sconces in the living room, dining room, and breakfast nook. 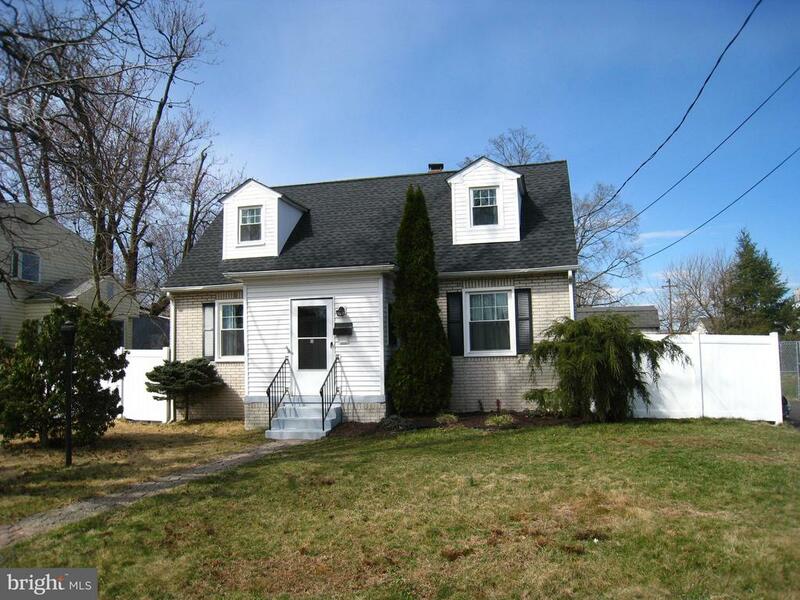 You would be in walking distance to the PATCO station, Jefferson Hospital and (Rout 30). 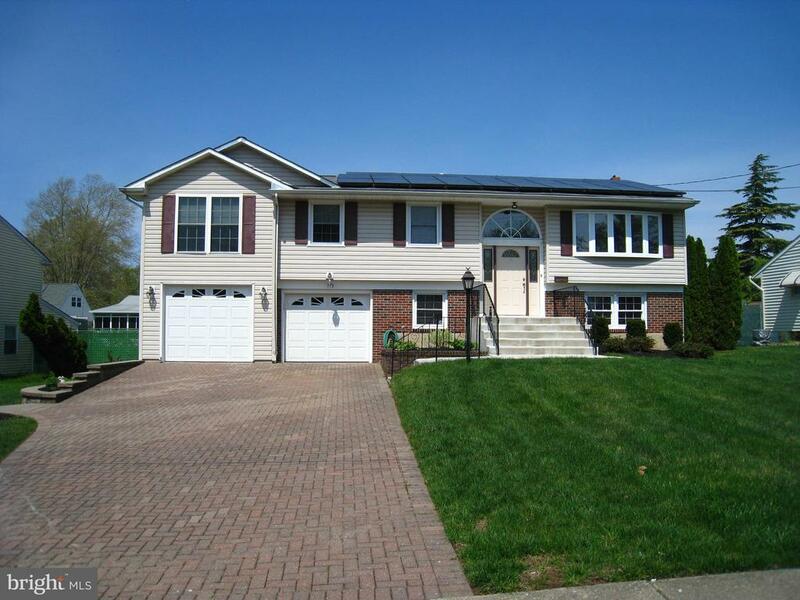 This home has NEWER ENERGY EFFICIENT CENTRAL AIR CONDITIONING AND GAS HEATER AND INSULATION. Make your appointment today before this great home is gone!" 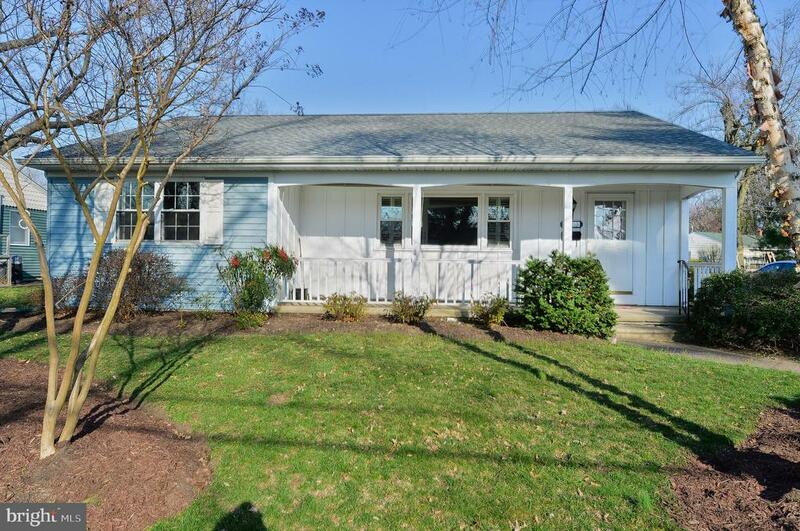 "Welcome to 14 Evergreen Road located in the desirable Laurel Mills Farm neighborhood. This move-in ready 3 bedroom home sits on a quiet street in a great neighborhood, close to schools and shopping. The main floor and bedrooms are spacious with beautifully re-finished hardwood floors and an open kitchen and dining room. The kitchen has been fully remodeled and features cherry cabinets, stainless steel appliances, and a breakfast bar. The lower floor serves as a great additional living space, perfect for a large office or playroom and leads directly to the laundry room and garage. A beautiful covered, brick patio completes the backyard. Well cared for, warm, and inviting! 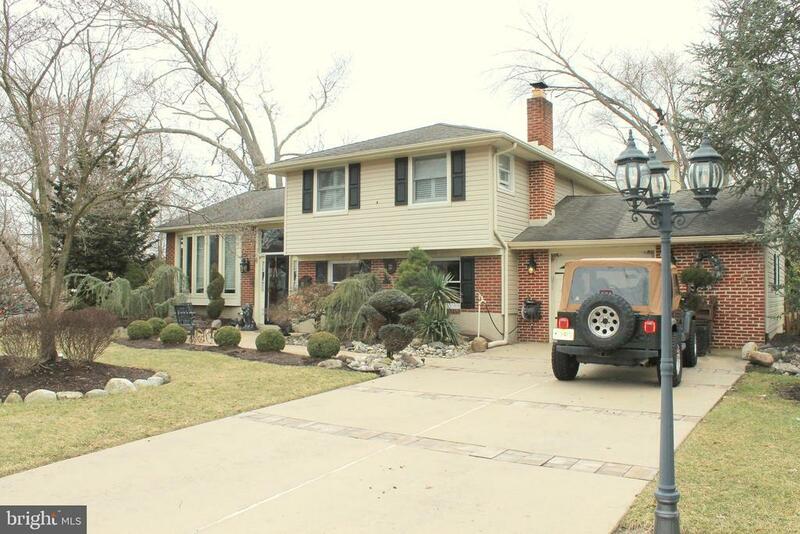 This home will exceed your expectations." "Don't miss out on this very well maintained 4 bedroom, 2 full bathroom home in Stratford Estates. Family room with gas fireplace. Updated eat-in kitchen. Two bedrooms and a full bathroom on each floor. Beautifully landscaped back yard with screened porch and a deck next to the above ground pool. Plenty of storage with easily accessible crawl space and attic. Newer furnace and hot water heater. 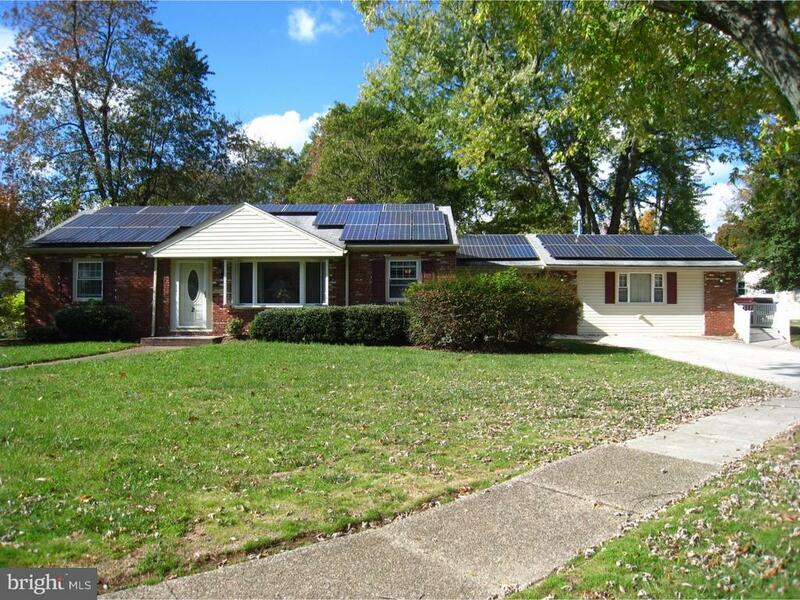 Attached solar panels (owned not leased) help keep electric costs to a minimum. 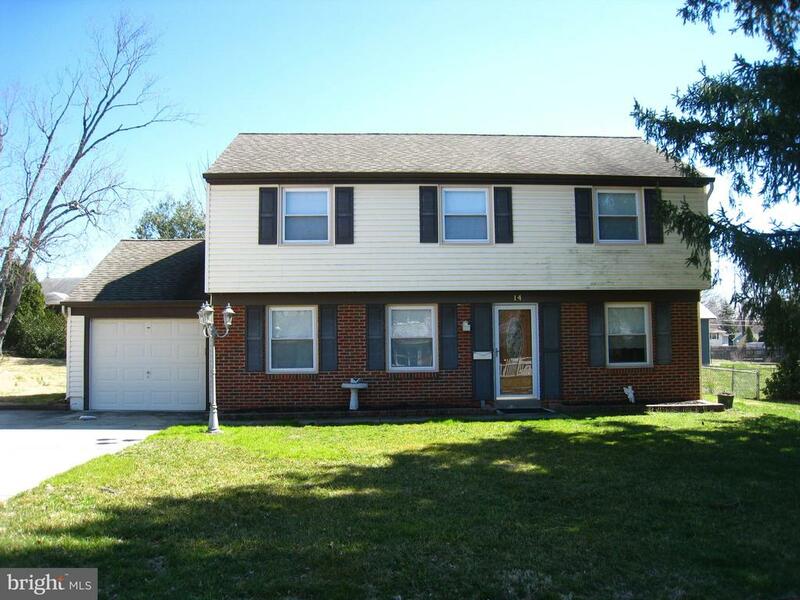 Conveniently located to shopping areas and Route 30." "Come check out this new listing!! Great income potential property with a separate unit or can be converted back to one unit. This property is zoned professional. Nice large 2- story home with a dining room, living room, 3 nice size bedrooms, an eat-in-kitchen that had glass slider doors which lead out to the deck. Plus there are 2 full bathrooms, and finished basement. This property also offers two separate entrances. One can be used as a professional space with two rooms and a powder bathroom or it can be opened back up to one single family home. Ask listing agent for further information. New carpeting and freshly painted, parking on property for 3-4 cars. Plus there is an additional unit with two rooms and a half bath that can be rented out separately, or the seller can open up the wall and put it all back as one unit. This property is centrally located near shops, public transportation and easy access to Philadelphia. great location, easy access to the Philadelphia. This is a must see property!!" 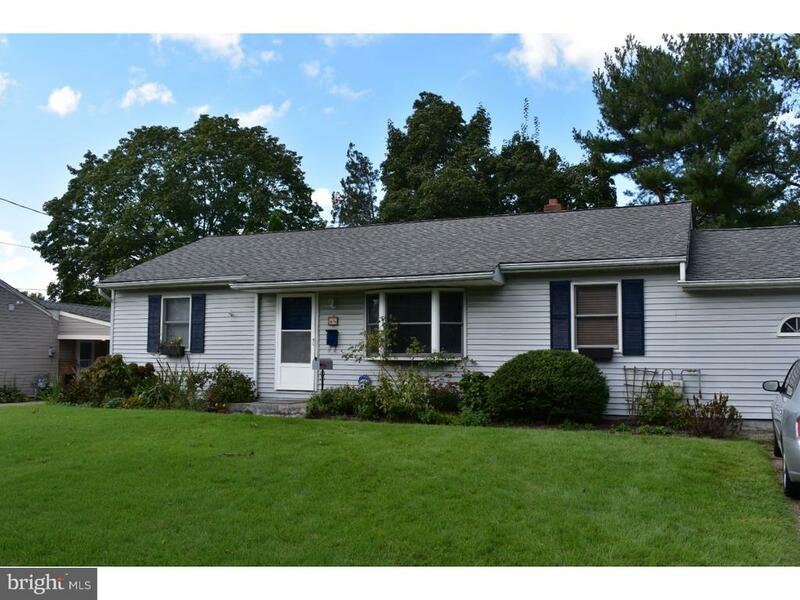 "This is a lovely 3BR, 1.5 Bath Rancher in Laurel Mill Farms section of Stratford. The home features hardwood floors throughout, A HUGE eat in kitchen with a den/rec room off the back of the house. The Master Bedroom offers double closets. The seller has upgraded all of the following with in the past few years: Roof, Windows, Gutters, Siding & Central Air (2011), Electrical Box & Outlets (2011), Interior doors (2014), Gas Heat (2006). There is a 3 car driveway and shed in the rear. 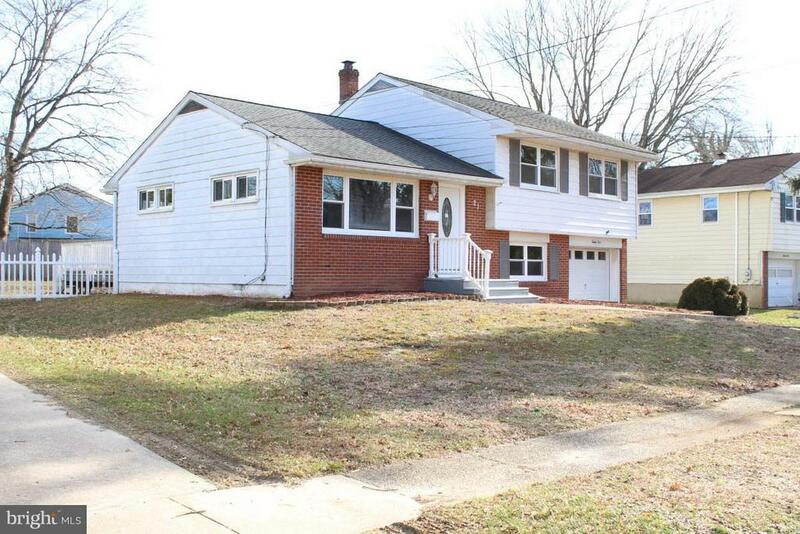 This home has been very well cared for and only needs minor cosmetic upgrades. Make your appointment today!" "~First time Home Buyer? You could get a $10,000 Grant for down payment and closing costs! !~ Beautiful expanded rancher in a very convenient location. This home is just the right size whether you are just starting out, or looking to downsize and live on one level. It features 3 good sized bedrooms and a full bath on one side, living room and kitchen at the center of the home, a dramatic dining room with vaulted ceiling for entertaining & a large family room off the back. The family room has a slider out to a paver patio and fenced in yard. The home also features a second full bath/laundry/mud room combo. Minutes from all major highways, shopping & the train station as well at the new Rowan Medicine Campus." 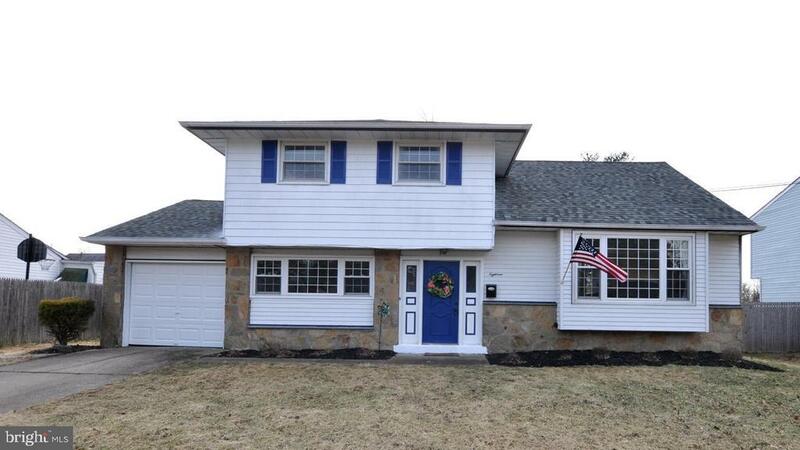 "Completely remodeled 3 bedroom / 2 bathroom two story home in Stratford . Open floor plan. Beautiful kitchen with stainless steel appliances, new counter-tops, and cabinets. New carpet throughout the home. One Car Attached Garage. Spacious fenced-in backyard with a new deck and above ground pool. This home is also close to shopping, dining, public transportation and is in walking distance of several schools." "Rambling rancher on quiet street features updated kitchen with granite counters and stainless appliances, family room addition with cathedral ceiling and gas fireplace, replacement vinyl windows, gas heat & C/A, LR has built in book shelves with DR having built in china cabinet, updated full bath, one car garage with attached finished space that would make a great man cave." "This beautiful cape cod is located on a great street and features an updated kitchen with hardwood floors, updated cabinets, custom lighting, and a microwave. 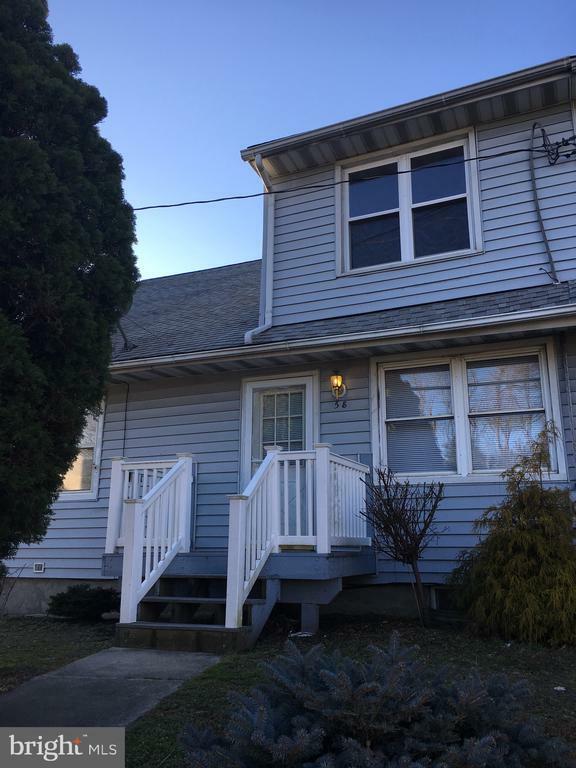 There are hardwood floors on the first and second floors, 2 updated full bathrooms, a new front door, newer windows(2016), newer roof (2013), HVAC (2006), full partially finished basement, new hotwater heater and a newer fenced-in yard(2016)."